Belimed Inc. leases industrial space from Atlas Commerce Center in North Charleston. Belimed Inc. has leased 22,500 square feet of space in the Atlas Commerce Center at 8351 Palmetto Commerce Parkway in North Charleston, according to a news release. Belimed is a supplier of cleaning and sterile processing systems in health care and life sciences. 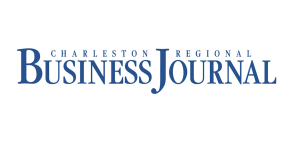 The Switzerland-based manufacturer has its U.S. headquarters in Charleston. 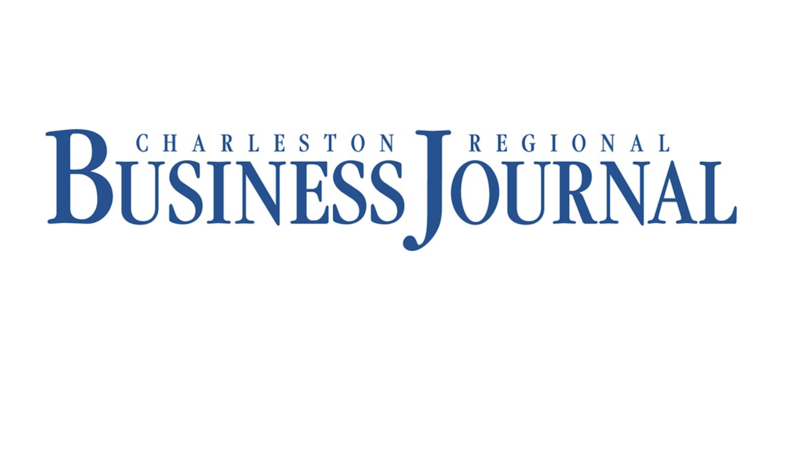 The company will move part of its Charleston business, currently located at 2325 Charleston Regional Parkwayoff Clements Ferry Road, to the leased space, the release said.